This landmark Build to Rent scheme in Crawley Town Centre comprises a mix of 185 homes, including studios, one and two-bed apartments. 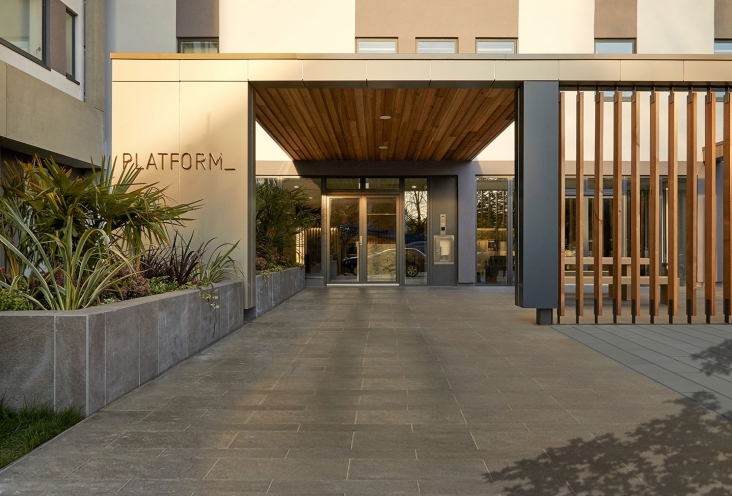 The existing building has been reclad in light and dark grey render with bronze coloured aluminium fins and a new entrance canopy, giving it a more contemporary look. 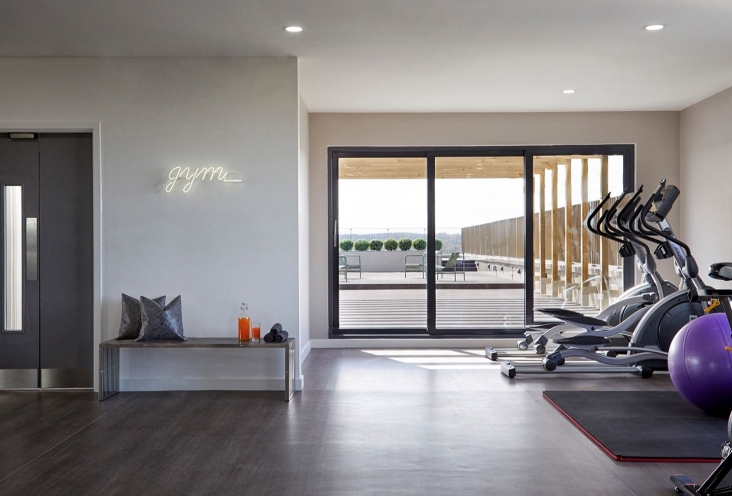 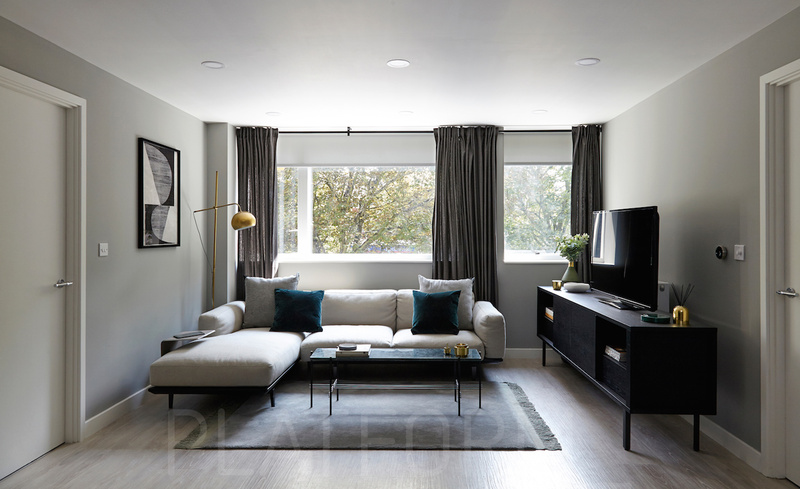 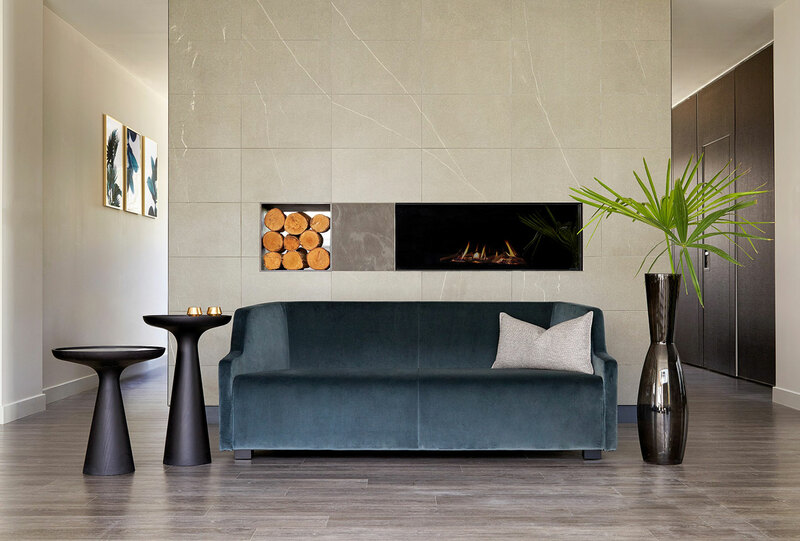 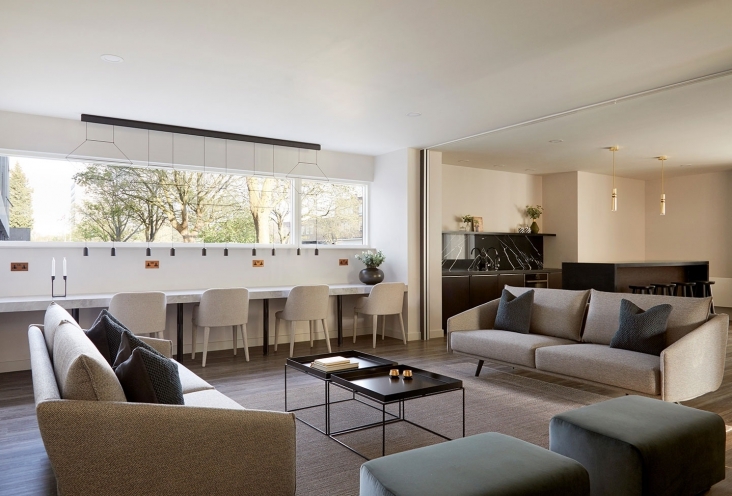 A series of communal spaces including a lounge, gym and roof garden create a sense of social cohesion, setting the development apart from traditional ‘for sale’ units. 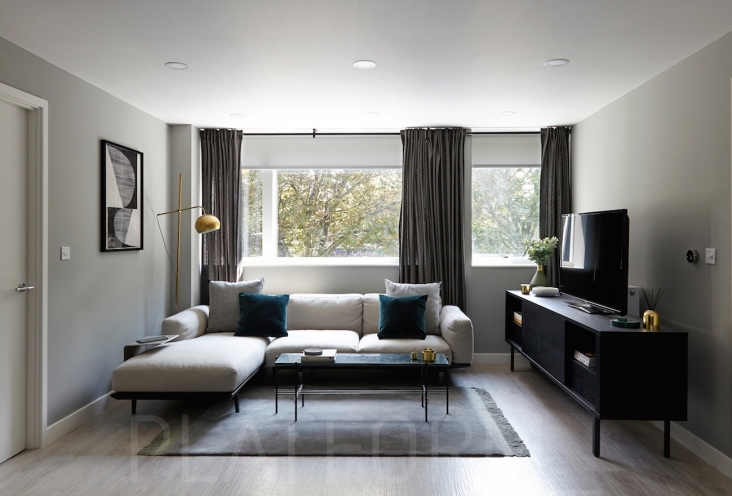 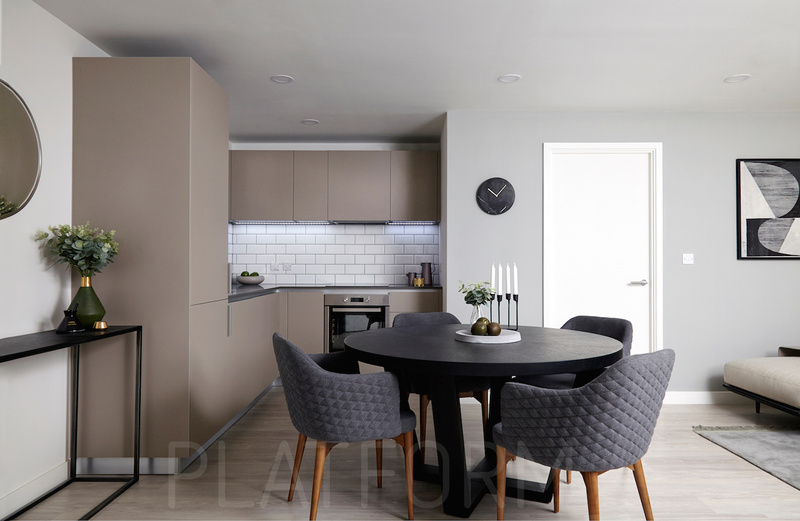 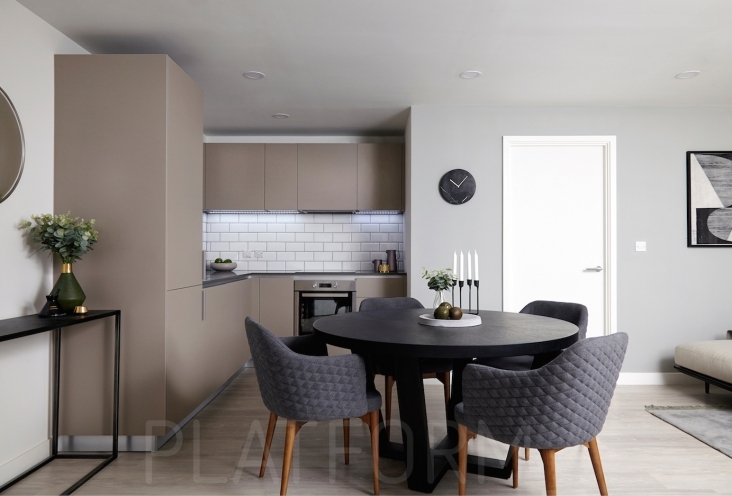 Apartments are designed for the long term and finished to a high standard.